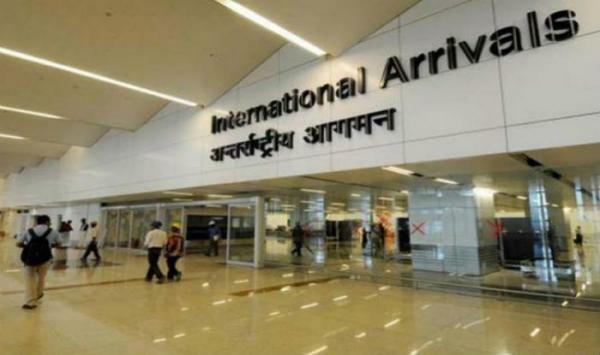 In a strange incident, a passenger approached the Indira Gandhi International Airport officials on Friday and alleged that he was an Inter-Services Intelligence (ISI) agent. 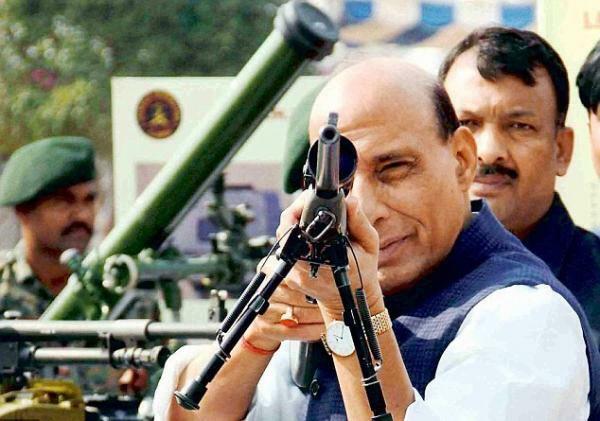 India plans to seal international borders with Pakistan and Bangladesh, home minister Rajnath Singh said on Saturday, turning his attention to frontiers that many say has become a hotbed of infiltration and smuggling. 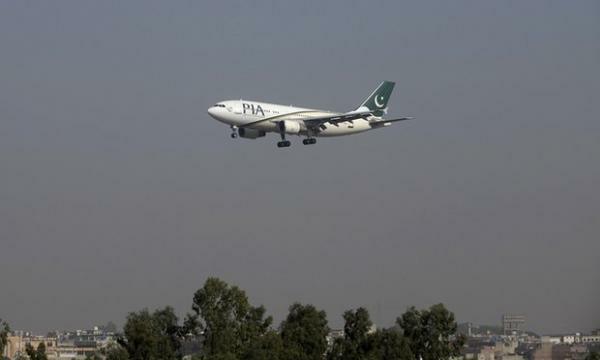 A Pakistan International Airlines plane from Chitral to Islamabad crashed near Havelian in Abbottabad district, Khyber Pakhtunkhwa on Wednesday. 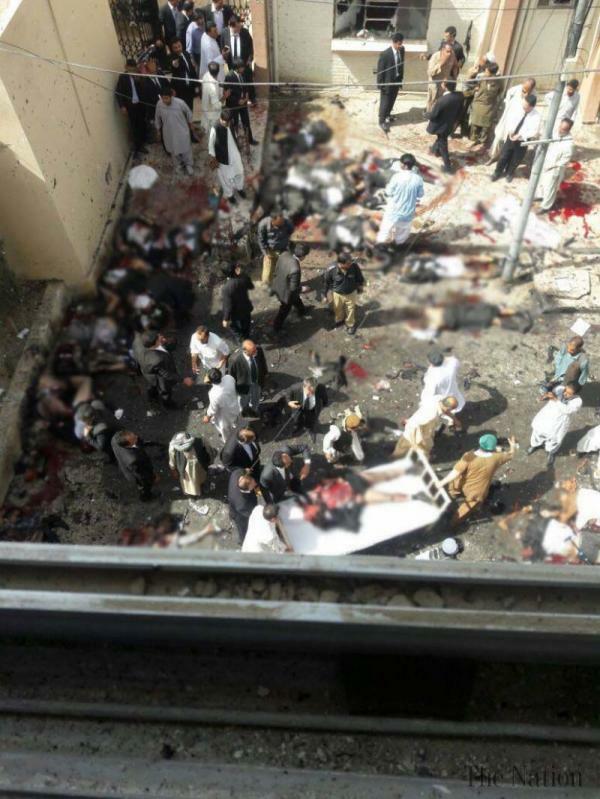 According to the passengers list, 47 people were on board the aircraft, including five crew members. 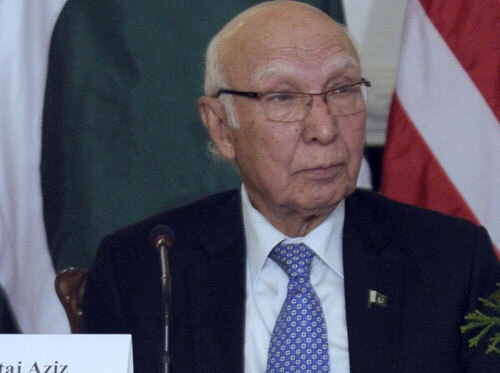 Hours after the Prime Minister Narendra Modi and Afghanistan President Ashraf Ghani slammed Pakistan for its export of terror, Pakistan said to not "blame one country" for the terror. 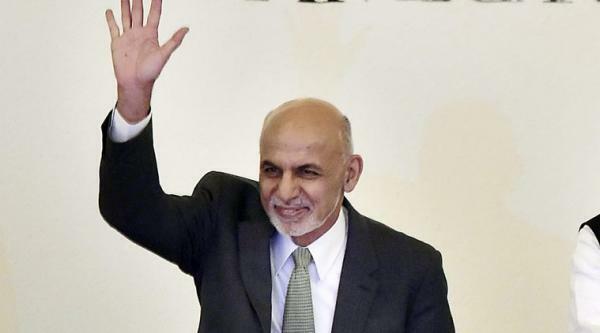 Afghan President Ashraf Ghani said on Sunday that the Taliban insurgency would not survive a month if it lost its sanctuary in neighbouring Pakistan, urging its neighbour to take on terrorist groups on its soil instead of giving Kabul financial aid. 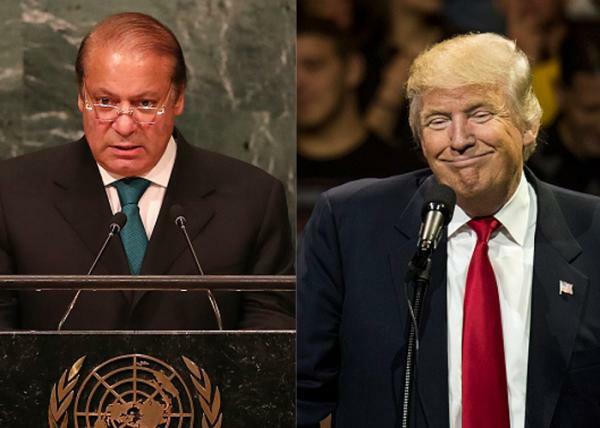 Pakistan has decided to send an envoy to the US to hold meetings with Donald Trump’s transition team, two days after a "productive” telephonic conversation between Prime Minister Nawaz Sharif and the President-elect. 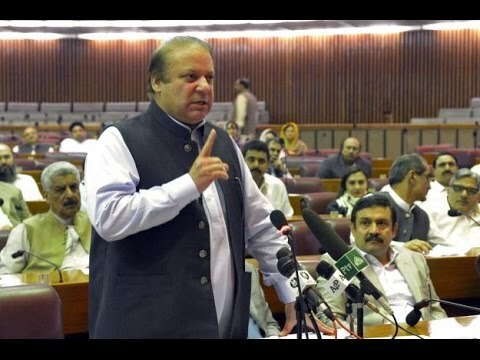 Pakistan Prime Minister Nawaz Sharif today hit back at his Indian counterpart Narendra Modi, saying poverty cannot be eradicated by "driving tanks on farmlands" and once again needled India by calling Hizbul commander Burhan Wani a "son of the Kashmiri soil". 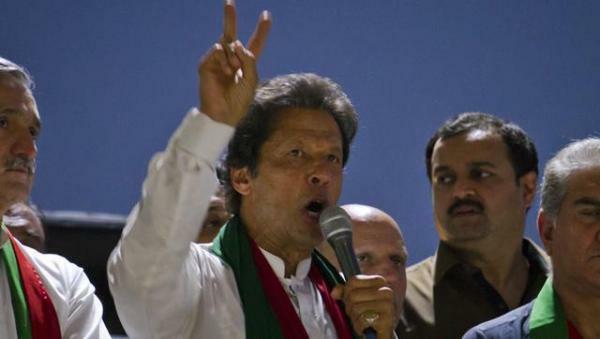 Following Indian claims of "surgical strikes" at the terror launch pads in Pakistani Kashmir, Pakistan opposition party leader Imran Khan said he will show his Prime Minister Nawaz Sharif how to react to such "aggressions". 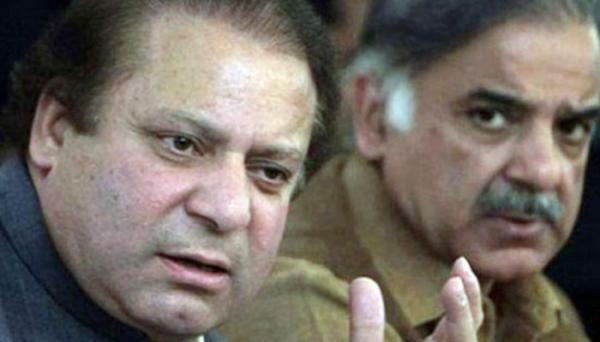 In an unprecedented move, Chief of Pakistan Army Staff General Raheel Sharif dismissed 12 army officers, including a three-star general, from service over alleged corruption on Thursday. 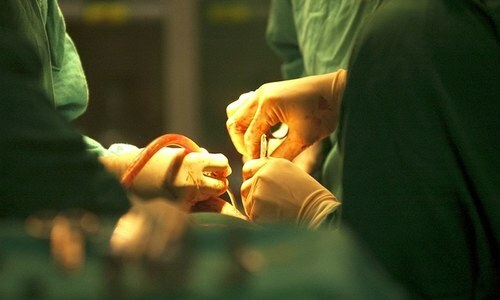 Lahore: Revealing the sorry state of affairs in the health department, the Punjab Assembly was told on Thursday that a sham doctor continued to conduct brain surgeries in the government’s flagship tertiary care hospital in the provincial metropolis. 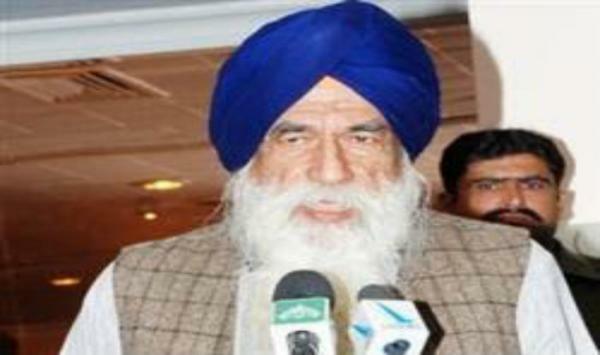 Pakistan Sikh Gurdwara Parbhandhak Committee (PSGPC) president Sardar Sham Singh, who put the Sikh shrines and their upkeep on world front, breathed his last on Sunday at the Combined Military Hospital in Lahore. 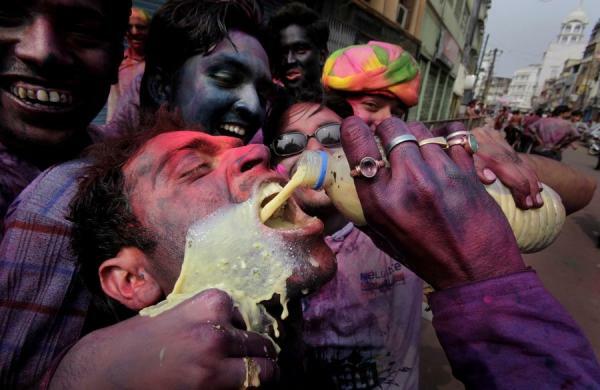 A Pakistani police officer said at least 17 Hindus have died after consuming illegally-made alcohol during religious celebrations in southern Pakistan. 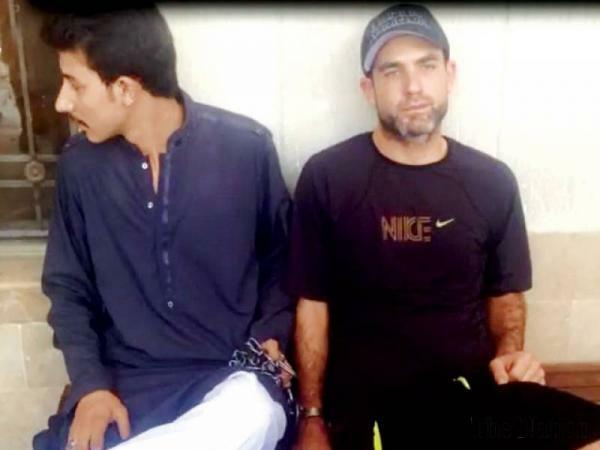 Niaz Shah said Tuesday that 37 people from the Hindu community in Tando Muhammad Khan district were rushed to hospital on Monday. 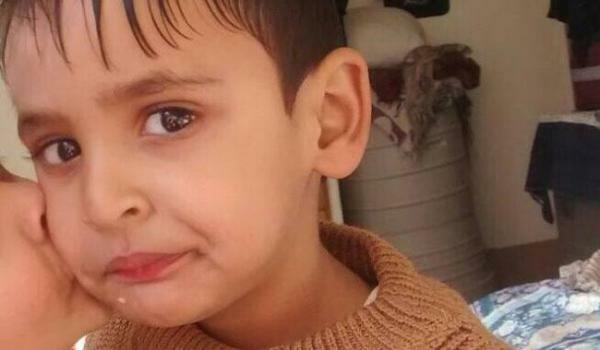 Internationally known Human Rights Activist, Ansar Burney demanded of the Indian government to release a four-year-old Pakistani child detained in an Indian prison. For the first time in the history of Pakistan, the country will get public holidays on Holi, Diwali and Easter after its parliament on Tuesday adopted a resolution to this effect. 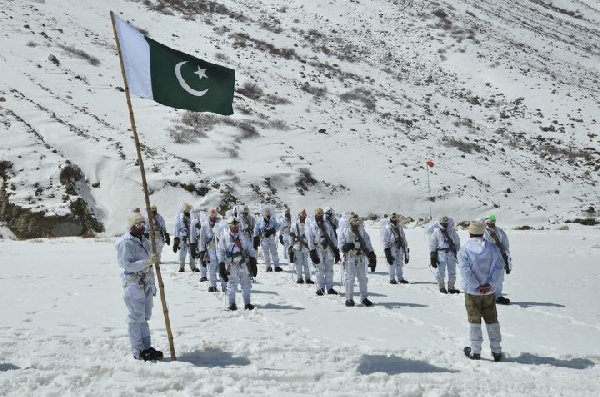 The author, a Pakistani Army soldier, served his tenure at Siachen with the men who were trapped under an avalanche in 2012. This letter is one of several that he wrote to his wife during his time at the glacier.